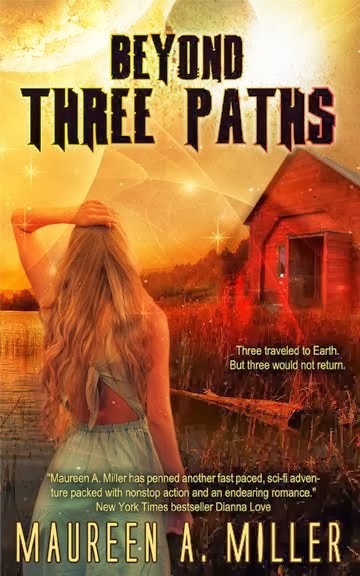 Aimee Patterson walked into the woods on the other side of the pond. She returned five years later with a tale she could never share. USA TODAY bestselling author, Maureen A. Miller's first novel, WIDOW'S TALE earned her a Golden Heart nomination in Romantic Suspense. Working in the software industry for fifteen years in a job that required extensive travel, Maureen chose to write during those lengthy airport layovers. Escapism at its best. 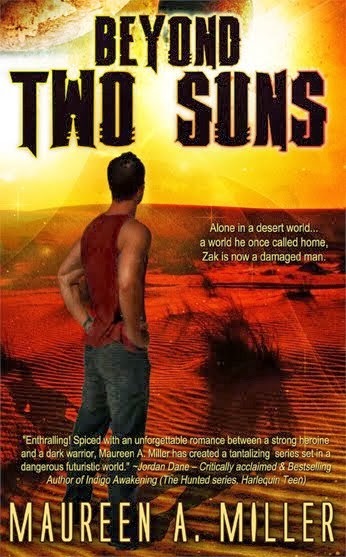 Five novels were produced in those years of travel. 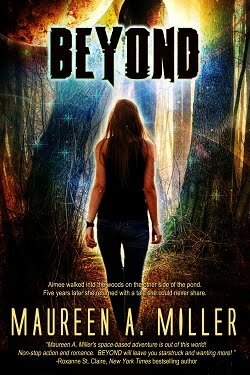 Recently, Maureen branched out into the Young Adult Science Fiction market with Beyond and the BEYOND Series. She is having fun keeping her head in the stars! 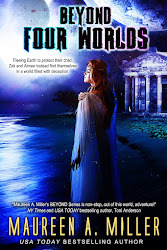 When she's not writing, Maureen enjoys supporting other authors. She is the founder of www.JustRomanticSuspense.com, and its offspring, www.JustContemporaryRomance.com.